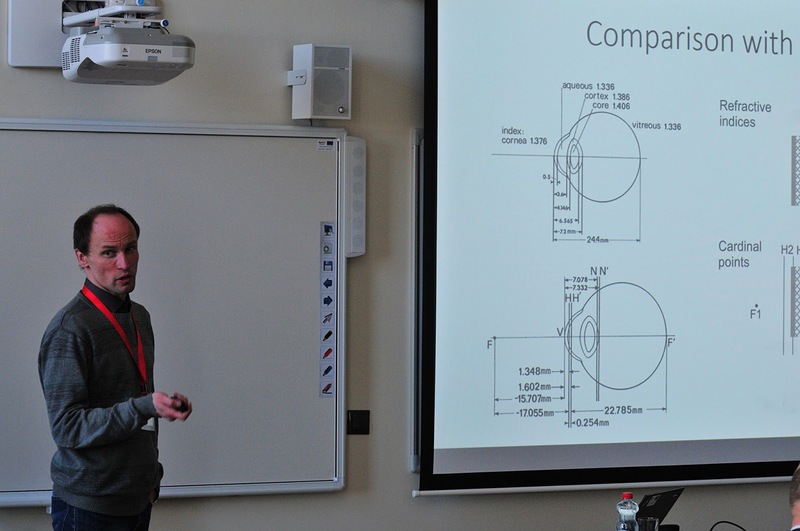 Let's continue introducing our followers with the UL SPIE Students chapter members and their everyday lab researches. Dr.phys. Varis Karitans is working at the Institute of Solid State Physics, Department of Ferroelectrics, Laboratory of Visual Perception and Department of Optometry and Vision Science, University of Latvia. He is one of our UL SPIE Student chapter's honorary members who had been an UL SPIE member more than 10 years already. Now, he is working on a project of a model eye incorporating a manually tunable polymer lens.